ISLAMABAD: Pakistan on Friday dispatched its Terror Financing Risk Assessment Report to the Financial Action Task Force (FATF), identifying both domestic and foreign sources of funding being utilised for terrorist activities. The report was submitted in accordance with the directions of the FATF. A 12-member delegation from Pakistan, headed by Federal Secretary Finance Arif Ahmed Khan, will also be attending the upcoming FATF plenary meeting at Sydney. The terror financing threats include predicate crimes such as cash smuggling, kidnapping for ransom, narco-trafficking, extortion, etc. The channels for terror financing include Hundi/Hawala, unregistered charities, virtual currencies, depending on the corresponding threats and preventive controls. 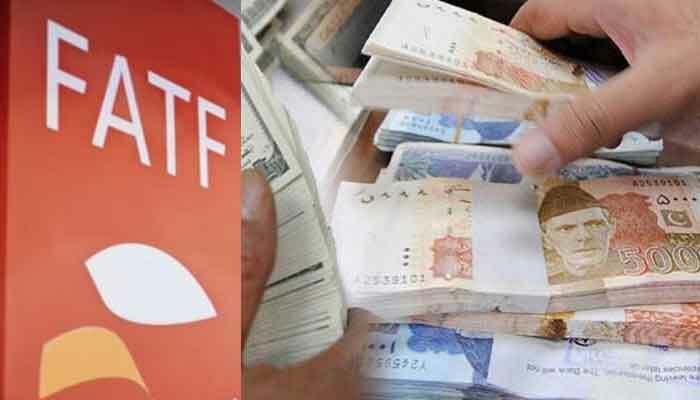 In a bid to comply with FATF conditions, Pakistan has identified all risks associated with cash couriers of currency smuggling being used for the purpose of terror financing, including unfrequented routes through the porous Pak-Afghan borders, coastline areas and Pak-Iran borders. The report submitted for the upcoming FATF review meeting scheduled to be held from January 8 to 10 at Sydney has recommended establishment of the Border Security Force (BSF), establishment of a joint anti-smuggling force comprising FC, Coast Guard and customs officials and installing state-of-the-art scanners on all borders to curb currency smuggling. 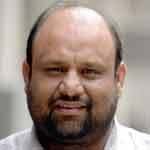 The BSF proposal, the sources said, had been presented several times but it was never approved and implemented. The joint efforts of law-enforcing agencies could be made viable with better and improved coordination to foil bids of currency smuggling along bordering areas of Pakistan. “In cash smuggling report, Pakistan identified all risks associated with it in detail including unfrequented routes through Pak-Afghan borders, coastline and Pak-Iran borders,” top official told The News on Friday. However, official sources said the law enforcing agencies need to focus on private jets and involvement of personnel of concerned (LEAs) in bids to foil currency smuggling. A top official told The News that the customs authorities intercepted alleged involvement of LEAs’ personnel in currency smuggling when a passenger got a clean chit from all security check points and was handed over foreign currency in the departure lounge. The risk assessment report on currency smuggling states that there is total of 23 international agreements in place for bilateral and multilateral customs cooperation mechanism and more requests have made to move ahead on this subject. The report undertook in-depth analysis of all key cash smuggling risks particularly smuggling occurring across Pakistan/Afghanistan and Pak-Iran borders and explored the linkages between cash smuggling and transnational terrorist financing networks. A total of 24 entry/exit points in the country involve some degree of variance when gauged on the currency smuggling risk factors. The Currency Declaration System (CDS) was rolled out at all entry/exit in the country. The FBR has provided access to Financial Monitoring Unit (FMU) to retrieve data of currency declarations and do the analysis assessments.